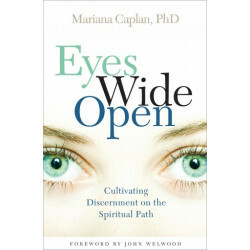 Mariana Caplan, PhD, MFT, E-RTY 500, is a psychotherapist, yoga teacher, and author of eight books in the fields of psychology, spirituality, and yoga. 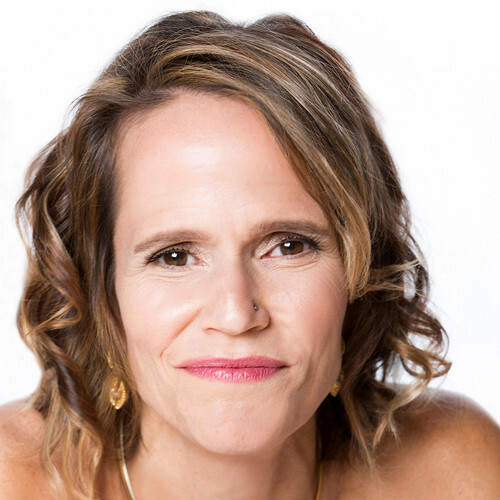 She has been teaching workshops and trainings online, in yoga studios and universities, and at major retreat centers throughout the world since 1997. 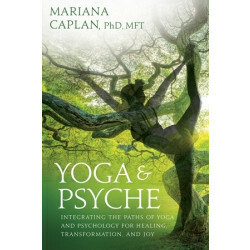 She is the founder of Yoga & Psyche International, an organization created to integrate the fields of yoga and psychology globally, and lives in Fairfax, California. 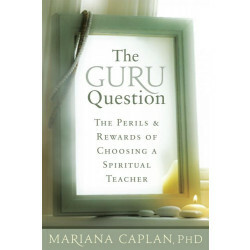 More at realspirituality.com and yogaandpsyche.com.